Internet browsers have been at war for quite a long time. 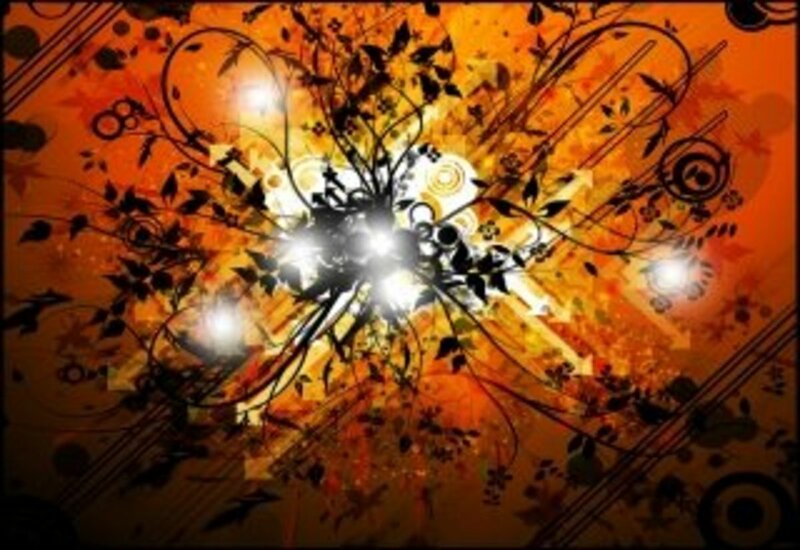 Advertising runs rampant, people argue back and forth, and fights break out. Which is best? Who does what better? It is hard for people to know which is better unless they spend a few years using each. Good news, I have used both browsers for years and intend to settle the score here and now with a truthful exploration of which browser does what better. Here we will discuss and judge the following - and you are able to make judgement for yourself to see if you agree with me or not for your own call on who wins. 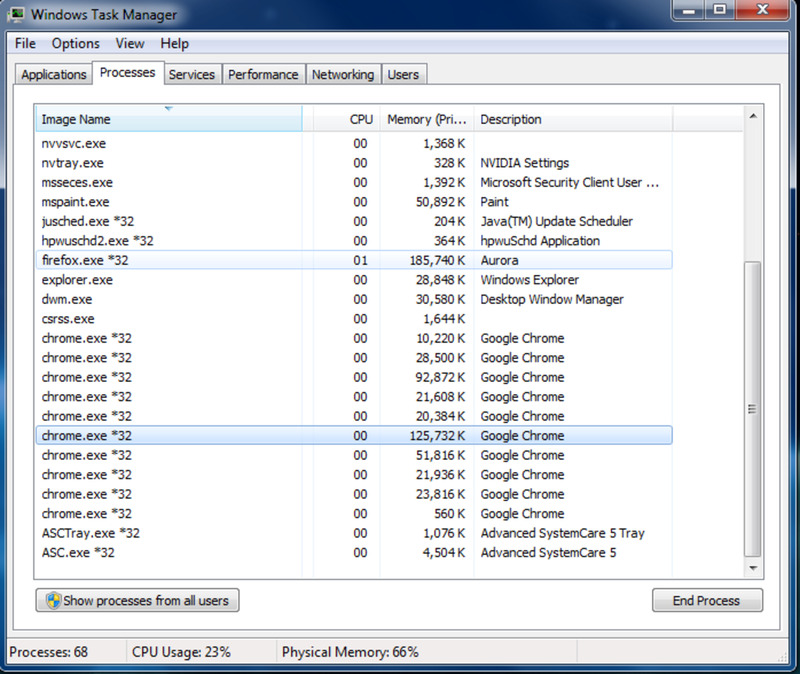 Screen Shot of Task Manager - Chrome Processes VS Firefox Processes when running same web pages/amount. When running a program it is nice to have something that is light weight so that it is not taking up all of your memory. 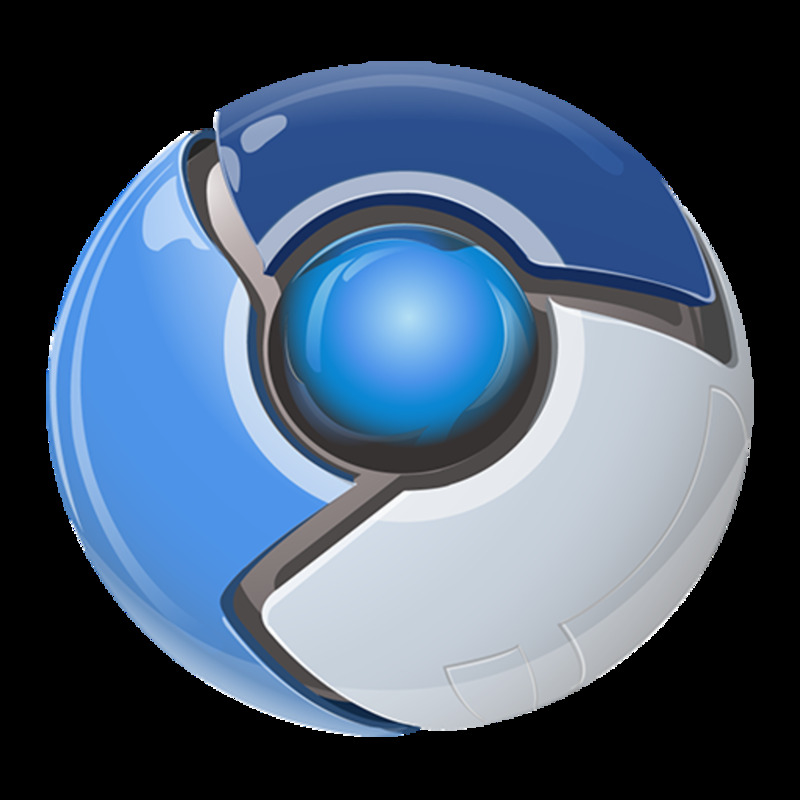 Google Chrome advertises that it uses a low amount of memory and that that is what gives it extra speed. However, I am not buying it. Watching Chromes background memory for the last few years one thing became clear. Everything you open starts a new process. Lets say Firefox uses 186k memory. If you look at the running processes for Chrome, with exactly the same content running, it is only 125k. Oh wait... that's right, there are 10 processes of Chrome instead of just one and the memory it is taking up is a shocking total of around 398k memory. Firefox definitely wins this round, weighing in at almost half the weight of Chrome. Over the years , I haven't really noticed a difference in speed. I honestly assumed Chrome was faster. However, I just spent the last 10 minutes going to random heavy content sites on both browsers and the times were not different at all. If they were, it was milliseconds and I really could not tell any difference. Neither win this one, as they both are the same speeds. 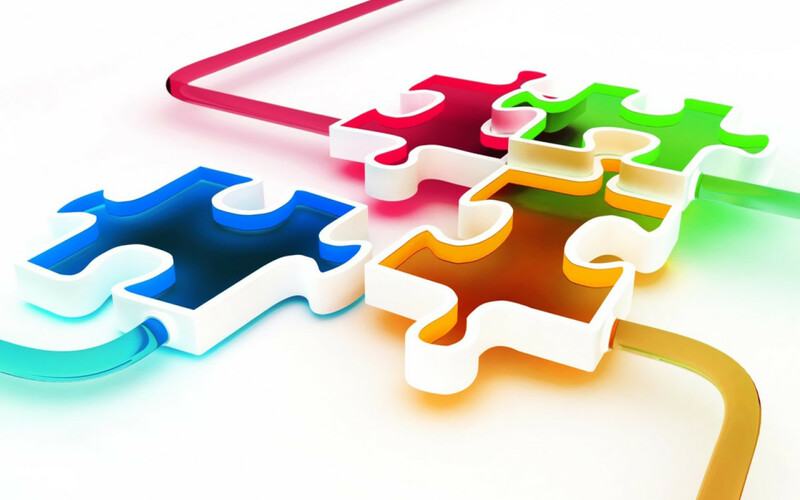 Both Chrome and Firefox use different tactics with their addons, extensions, and plugins. Chrome uses an everything but the kitchen sink approach, and Firefox uses a smaller selection but they seem to be higher quality at times. You are able to find the same addons across the browser boundary - however some of the better Firefox ones are treated as second class citizens. Both Chrome and Firefox also have ways to augment the look of the browser depending on what colors and backgrounds you want. 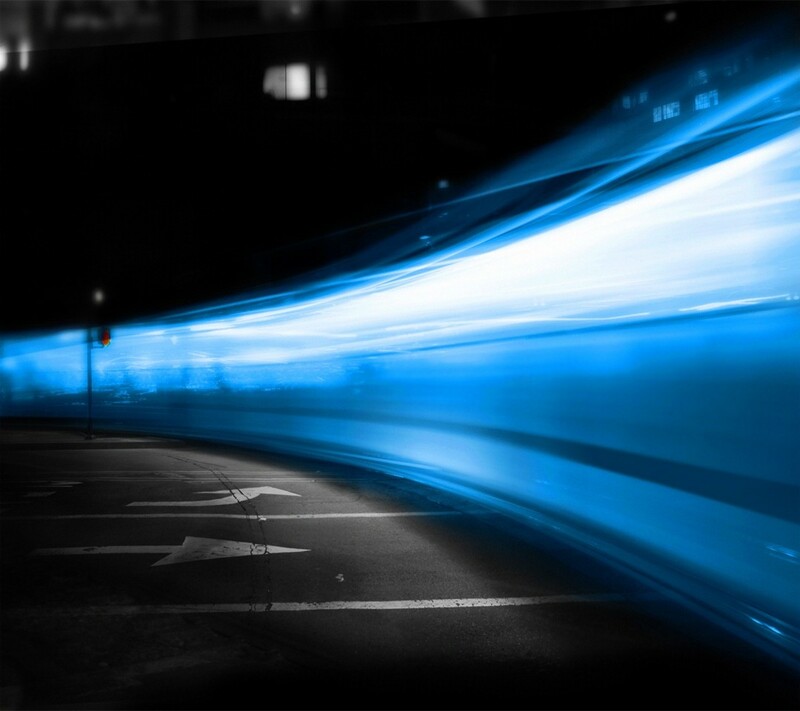 Though I kind of like the images from Firefox a bit more, Chrome takes the lead with its new tab screens - the full image takes the screen, and it has a few buttons that can often be used. It just looks a lot better than the grey white color. Chrome wins out by the new tab feature, it just looks so much better. Chrome - as far as I know - does not have any other versions of its browser because it updates whenever it wants no matter what you want. Firefox has 3 kinds of browsers depending on how stable you want. Firefox is the primary one, where updates come up every few weeks. Aurora has updates a lot, automatically, but every day or two. Nightly has updates - you guessed it - nightly. Also, you can use older versions of Firefox if you want. If Chrome can update whenever it wants without asking, that makes me uncomfortable. I like having a stable browser that updates when I want it to. If I wanted more updates, which I don't see why they are needed really, I would go with Aurora or Nightly. Firefox Wins by ability to be updated when you want it, or to be able to use older versions if you want. 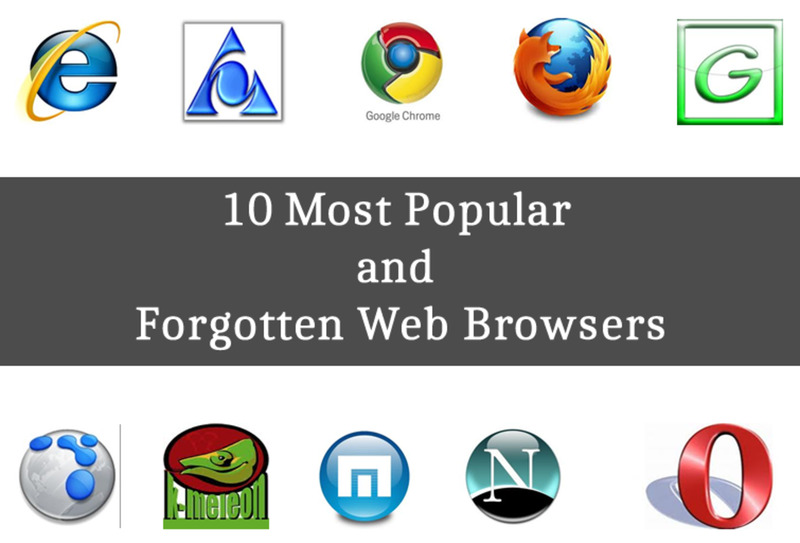 Lets take a look at the parent companies of these browsers. "No personally identifiable information – We don’t collect or serve ads based on personal information without your permission." However, at the end they say by default you are opted in. Hmm. Firefox. "Mozilla is a proudly non-profit organization dedicated to keeping the power of the Web in people’s hands. We’re a global community of users, contributors and developers working to innovate on your behalf. 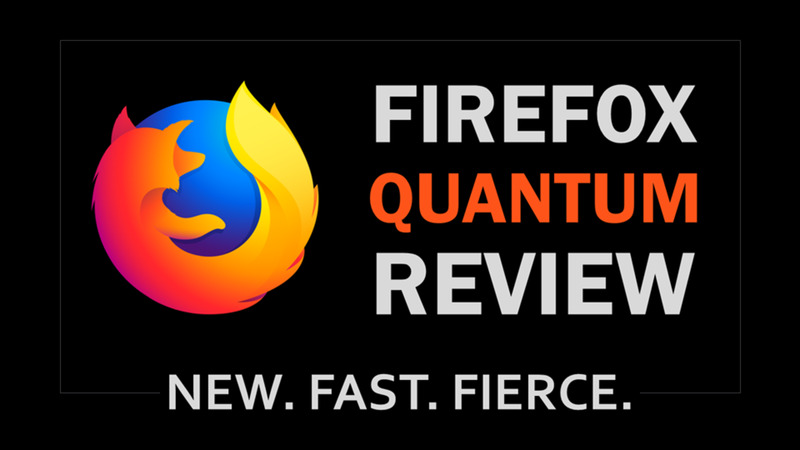 When you use Firefox, or any Mozilla product, you become a part of that community, helping us build a brighter future for the Web." - Mozilla Mission Statement. Shady advertising company, or non-profit organization... If Google didn't have such a sticky history, and try to be underhanded in their own ToS, I might trust them more. I have to say, it looks pretty bad for Google Chrome. From heavy memory, negligible speed differences, and an advertising parent company who takes your information for advertisers, I have to say I do not like Chrome very much anymore. Though I will still use it off and on, I will heavily consider removing it entirely. Well written I think. 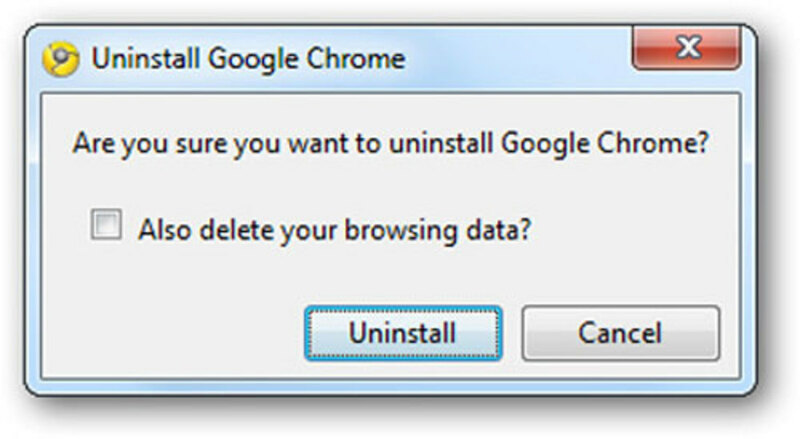 I also retired Chrome in favor of other browser / search engine options. I like the way you broke your assessment down into measurable, sensible and understandable sections. Are you serious??? I have used Firefox for many years but the last few weeks it has been using 100% CPU whilst doing nothing all because of the damn plugin container some idiot created! So last night I switched to Chrome and yeah I have 22gigs of ram and alongside 3D Max it uses no more than 4 gigs between the both. My CPU usage watching a film online and using 3D Max is about 20% compared to 100% all the damn time. I like how you said "CPU" usage, and then just touched on the memory use. Other than that, good job on the information. I use firefox all the time. the one site where I need to use IE I go to Tools -Default User Agent -and choose IE8. There is zero reason to be shackled by TinyLimp's monopoly anymore. Thanks a bundle! It made me many things clear. Interesting hub! Lately there has been much debate about the two, and personally I like Firefox better, but to be fair I haven't spent much time on Chrome. I understand - I don't dislike Chrome so to speak, but lately I have not been happy with the breeches of public trust from Google, so I'm kind of unhappy with them. They are good for different things. 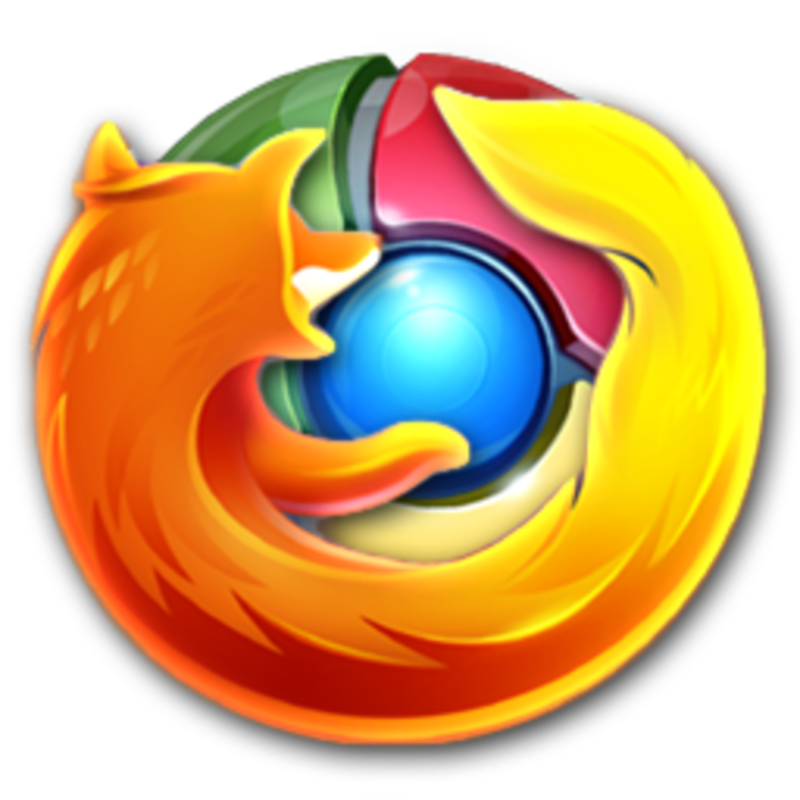 Firefox is a browser and Chrome is meant to be more of an eco system. I often use Chrome for personal stuff and online business work, while in my day job as a teacher, Firefox seems more appropriate to the task. Chrome just seems like a lackluster Firefox with every good bit ripped from its heart. Yeah, I started with Firefox when it came out but felt I needed to be fair to Chrome, so I have been using them both. It wasn't until writing this that I actually wrote out a pros and cons list and realized that there was that much wrong with Chrome. I despise Chrome and IE. I only use Firefox unless I need to use IE for business on the Microsoft site. I like some of the addons which come with Firefox but the real reason I use it is because it was one of the first internet programs to employ the "Tabs" system for multiple pages on the same window. Good hub. Voted up for you, Danny.